Visit us during one of the campus cultural events. Create your personalized academic interest profile to learn about UC Davis majors, connect with advisors and find out about upcoming admission events. Our Facebook community is a great place to hear from current students about their UC Davis experiences. Consider taking the ACT with Writing or SAT with Essay examinations early—visit act.org and collegeboard.org for dates. Begin researching college scholarships. Start by looking at our list of scholarships. Start your UC undergraduate application for admission and scholarships as early as August 1. Research UC Davis scholarship opportunities. Apply for financial aid annually, between October 1 and March 2 at fafsa.ed.gov or dream.csac.ca.gov (UC Davis code 001313). Complete and submit the UC undergraduate application for admission and scholarships by Nov. 30. Apply for financial aid annually, between October 1 and March 2 at fafsa.ed.gov or dream.csac.ca.gov (UC Davis code 001313). Receive your Student Aid Report conﬁrming receipt of your financial aid application. 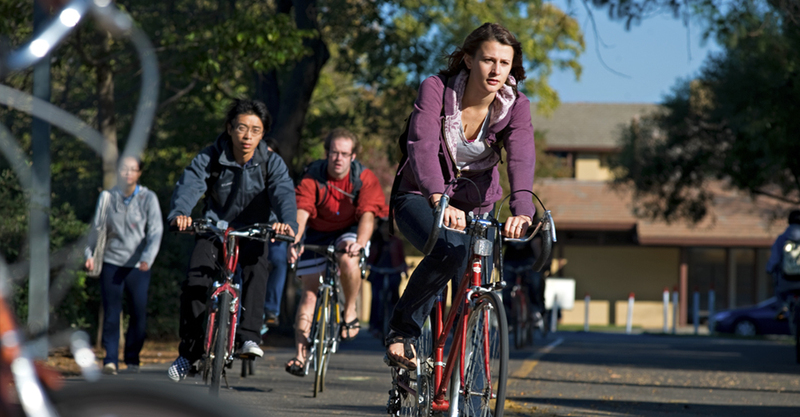 Check your UC Davis application status at myadmissions.ucdavis.edu. Check your UC Davis admission status and financial aid award as early as mid-March at myadmissions.ucdavis.edu. If admitted, apply for the Cal Aggie Alumni Association (CAAA) Leadership Scholarship by May 1.